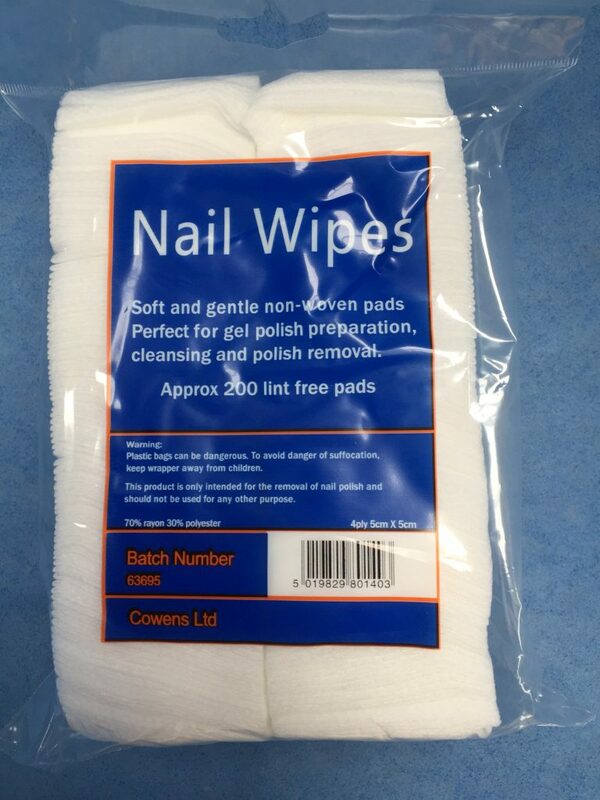 Our highest quality nail wipe, suitable for own use or resale. Lint free and highly absorbent. 4 ply, 5 x 5cm. Each box contains 25 bags of 200 nail wipes.